According to Sega's latest financial results. 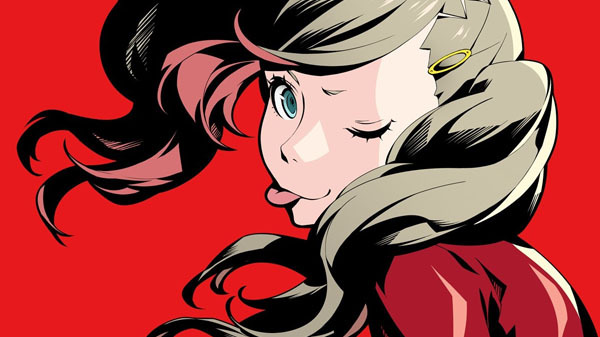 Total shipments for Persona 5 have topped more than two million units worldwide, according to the latest financial results of Atlus parent company Sega. The RPG, first launched for PlayStation 4 and PlayStation 3 in Japan in September 2016, followed by the Americas and Europe in April 2017, was last reported as at two million shipments in November 2017.